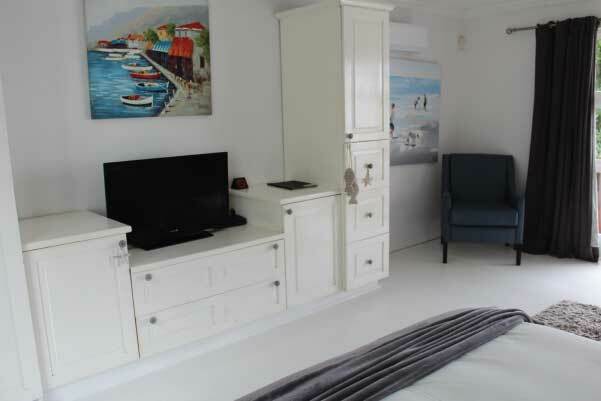 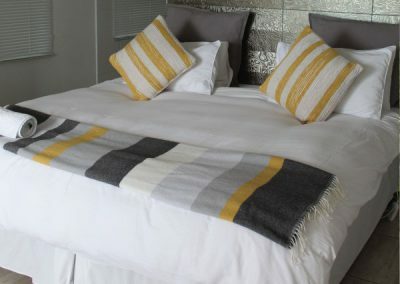 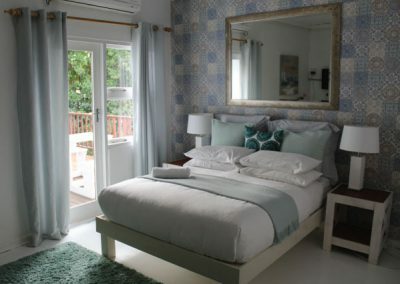 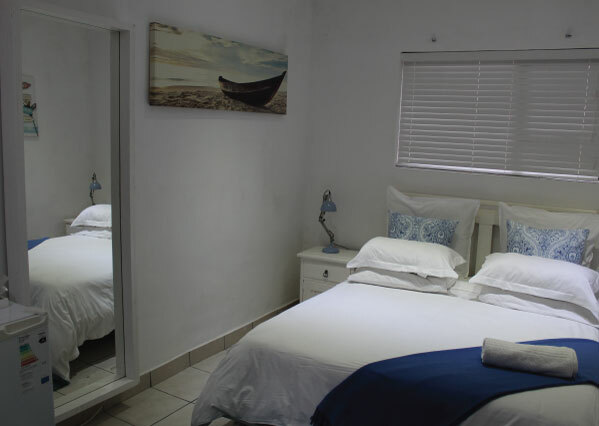 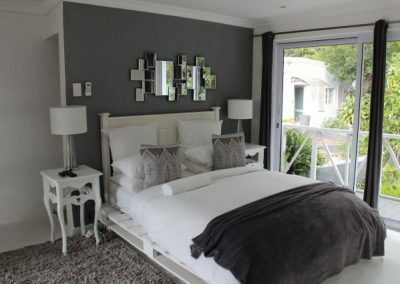 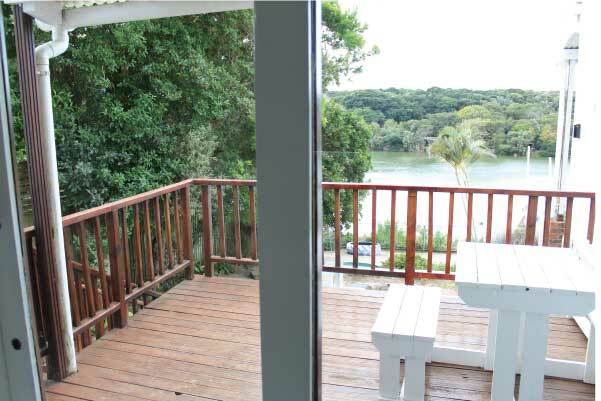 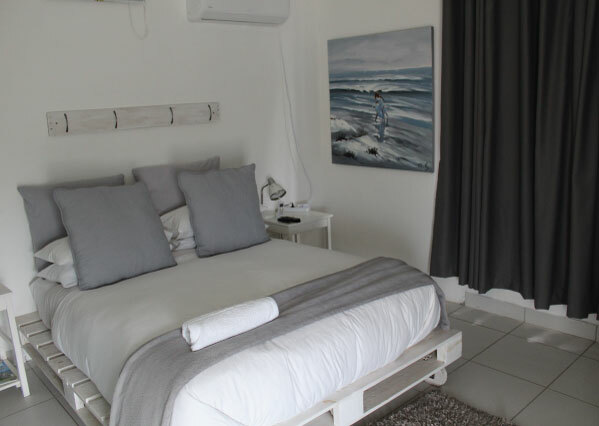 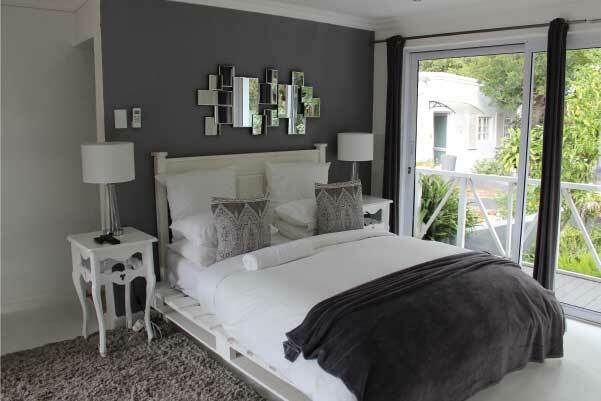 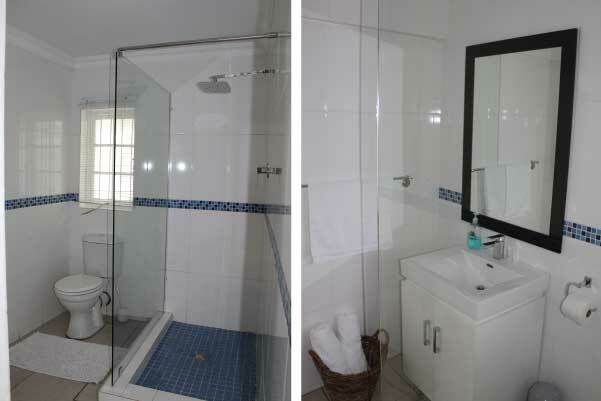 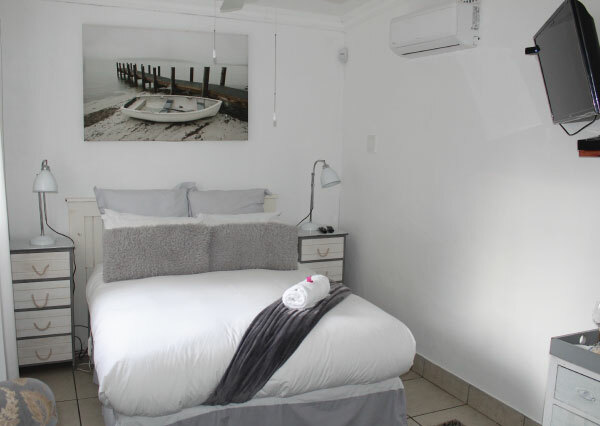 This bedroom is equipped with a double-size bed and an en-suite bathroom with a shower, toilet and basin in each room. 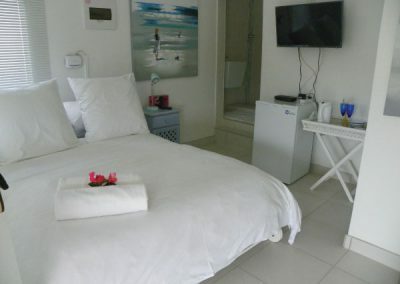 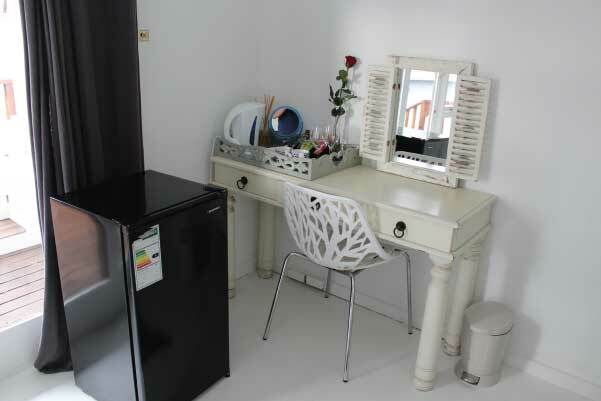 Facilities included in this room are electric blankets, a safe, air-conditioner, a hair-dryer, a bar fridge, free Wi-Fi, a TV with selected DStv channels, and tea and coffee-making amenities. 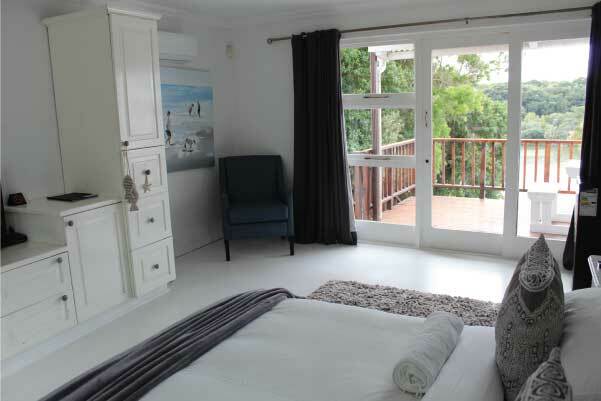 This bedroom has river views.